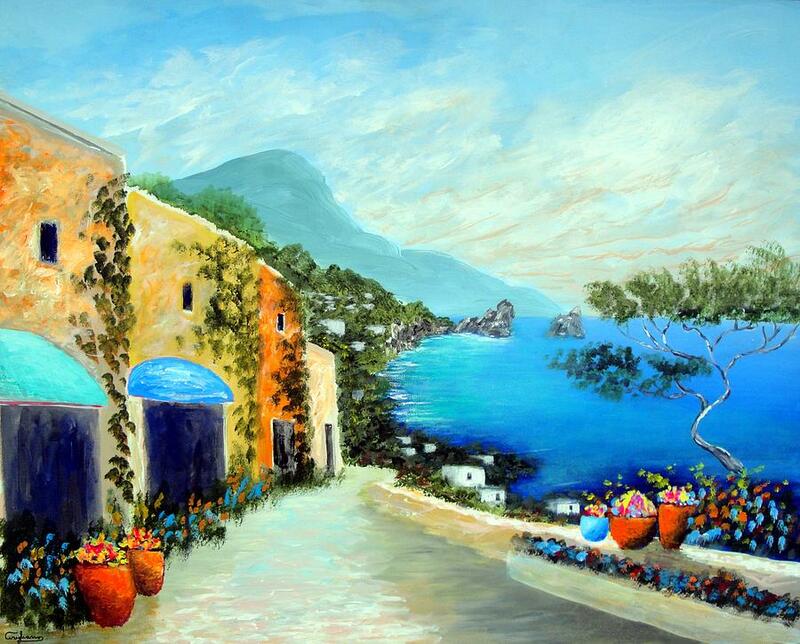 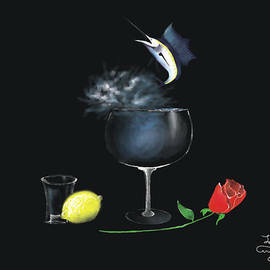 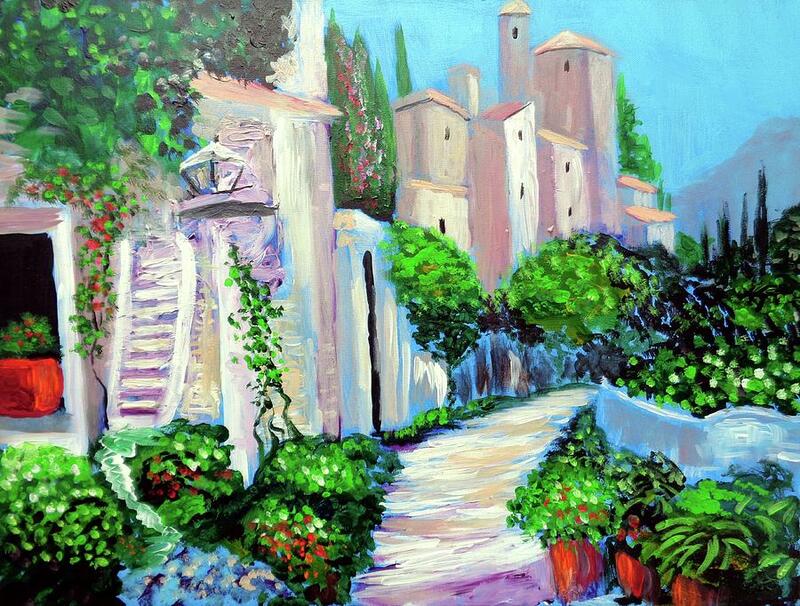 Larry Cirigliano presents vivid and expressive paintings reflecting his optimistic outlook of the world around him. 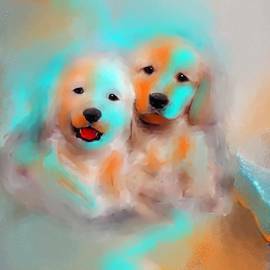 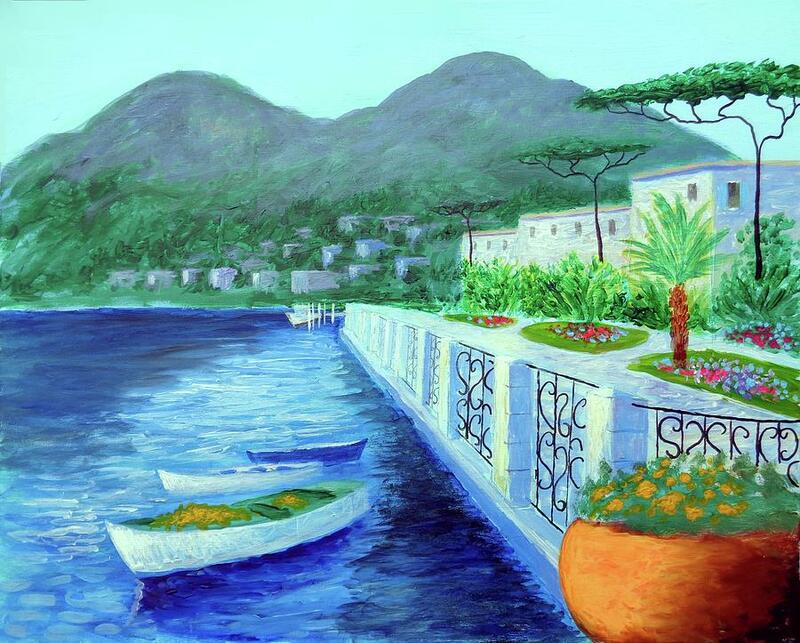 Born in westchester New York, the son of Italian immigrants Larry began painting at the age of 9 under the influence of his family who, encouraged him.He won his first art contest at the age of 10. 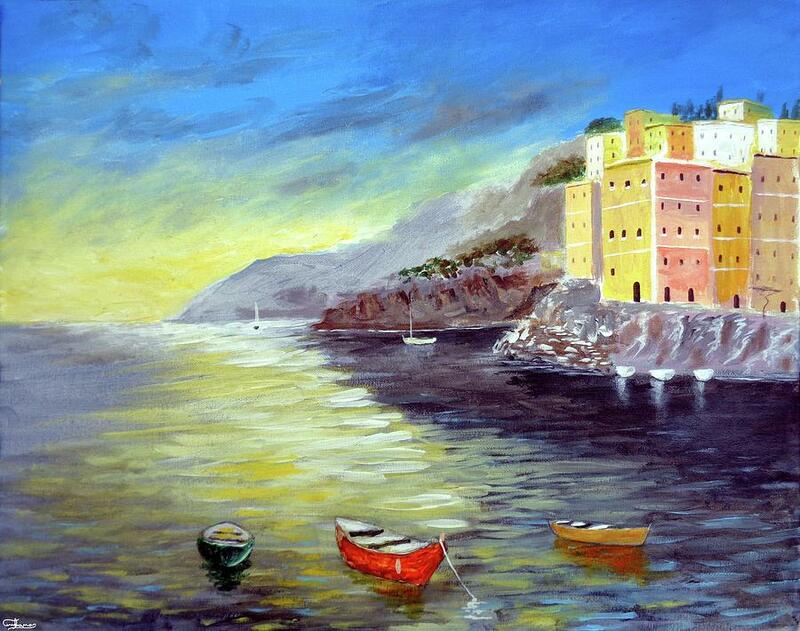 He started out painting in oils but switched to acrylics because they offered a greater purity and clarity of color essential to the expression of his personal vision. 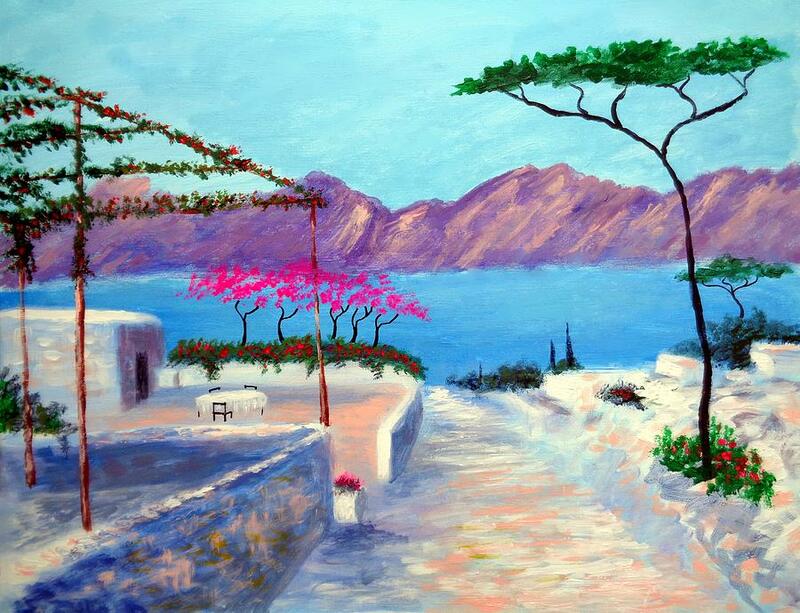 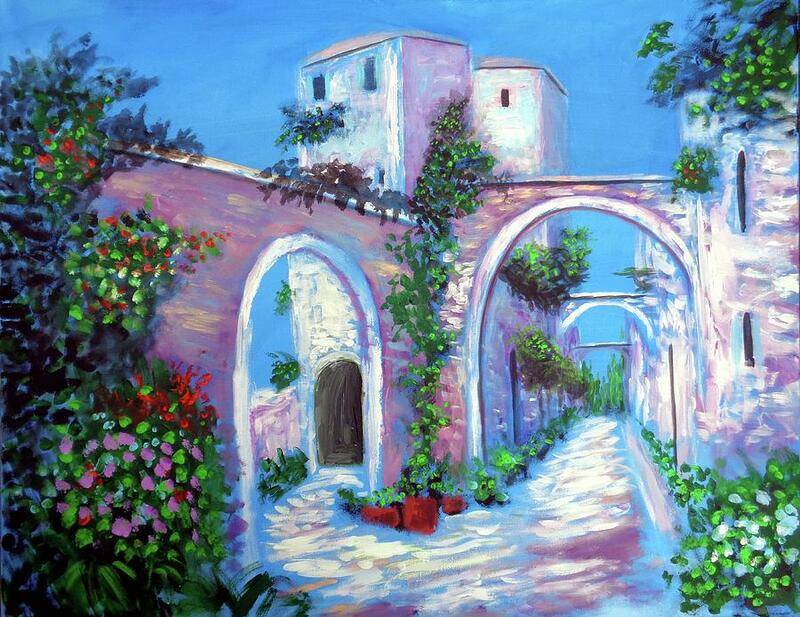 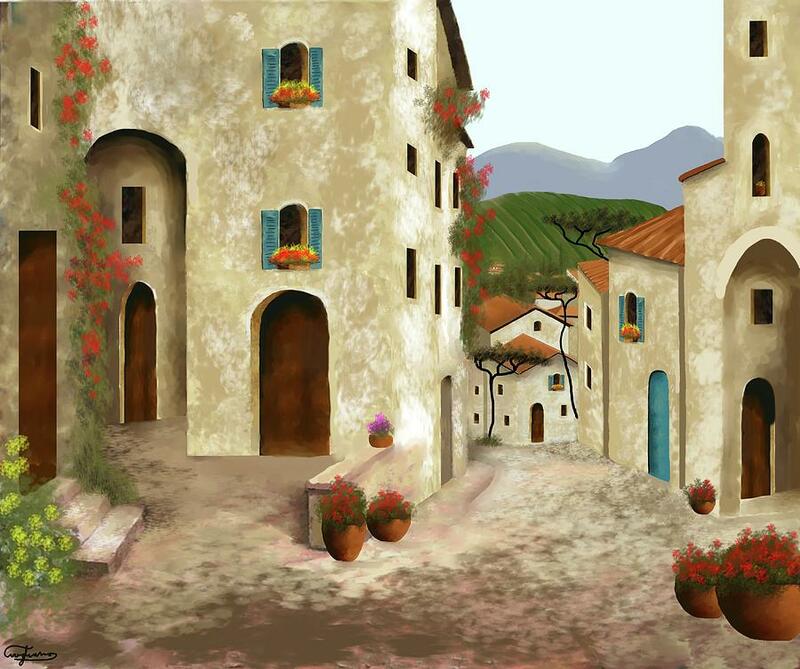 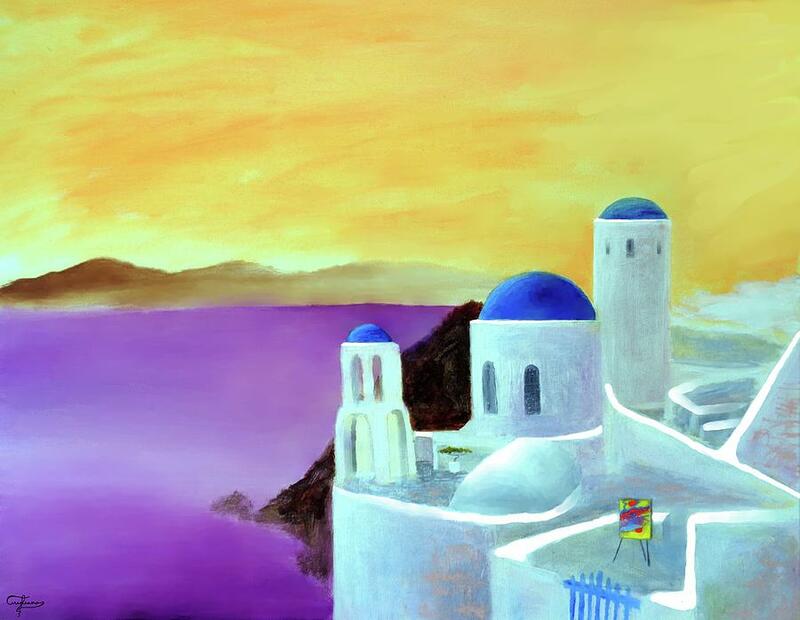 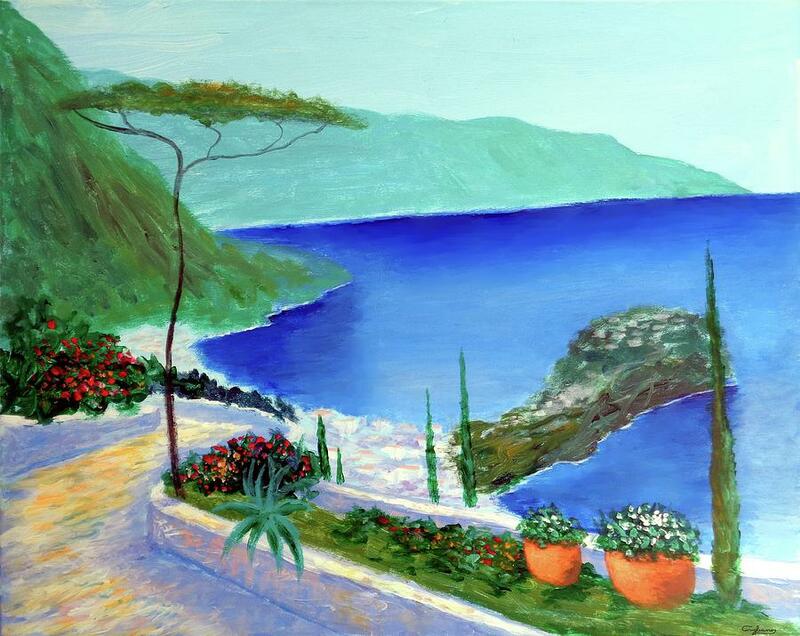 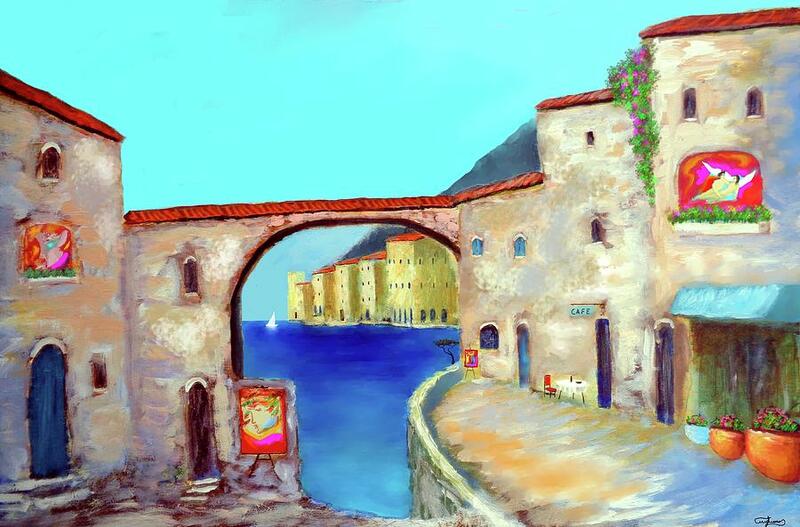 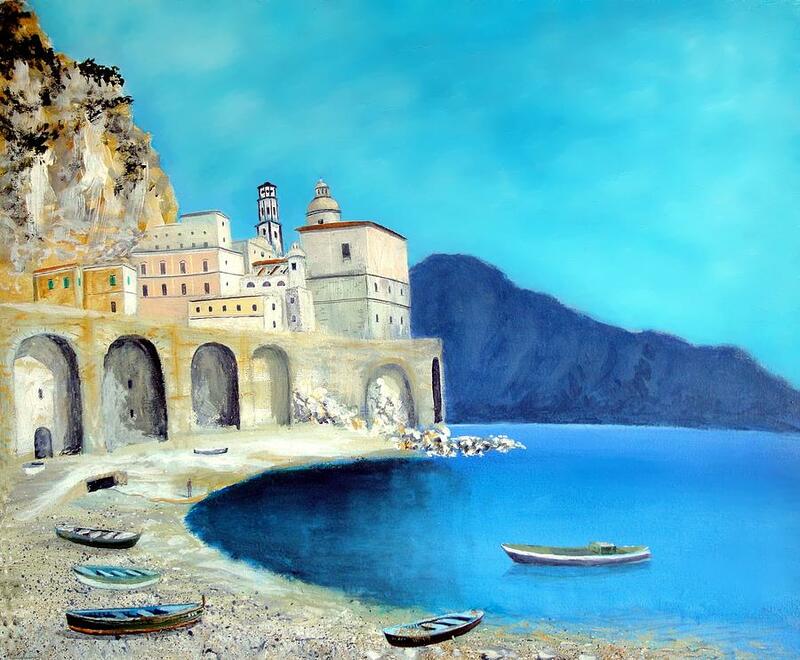 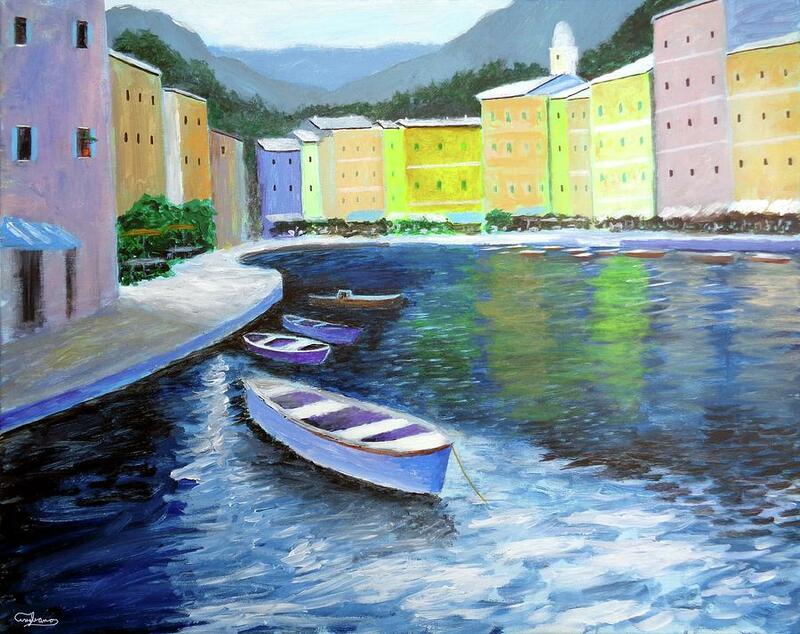 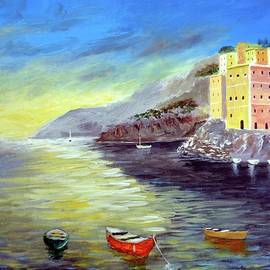 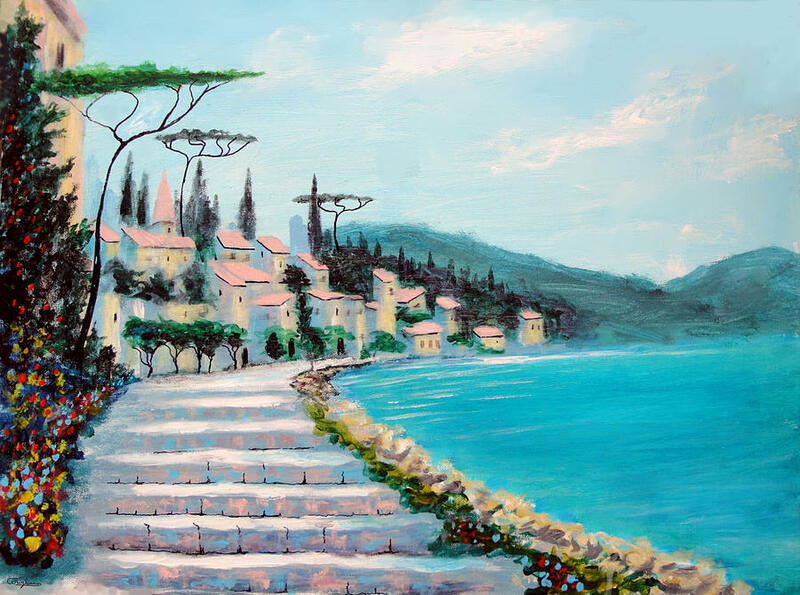 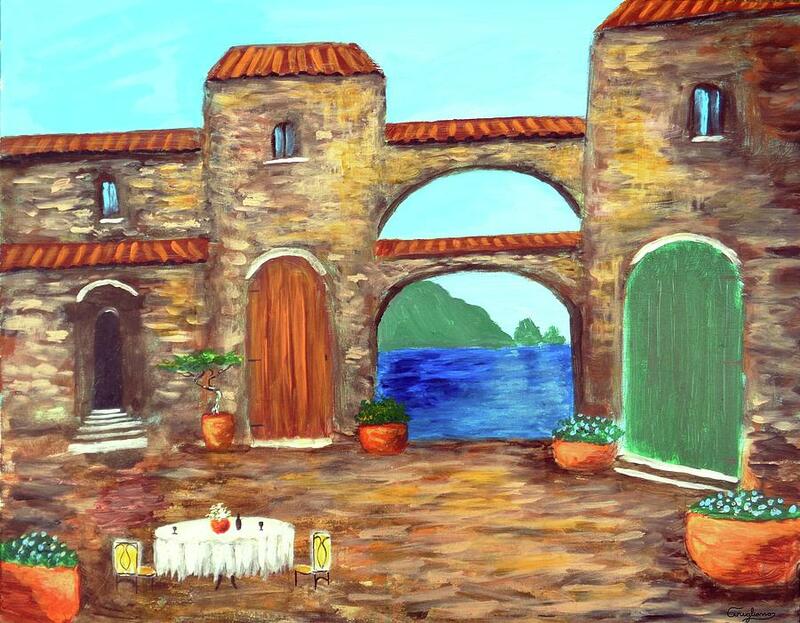 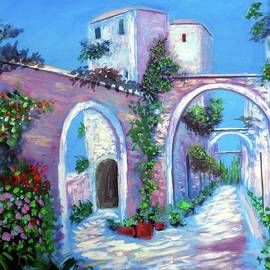 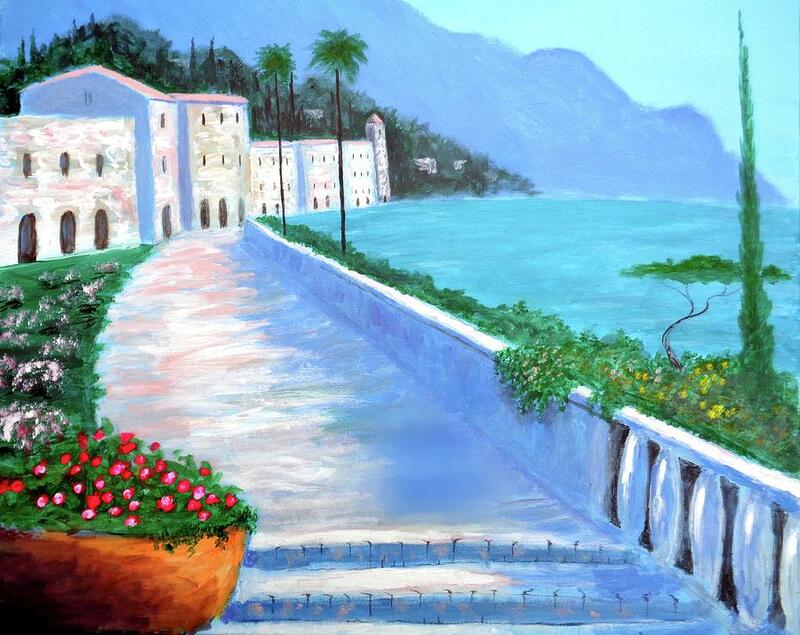 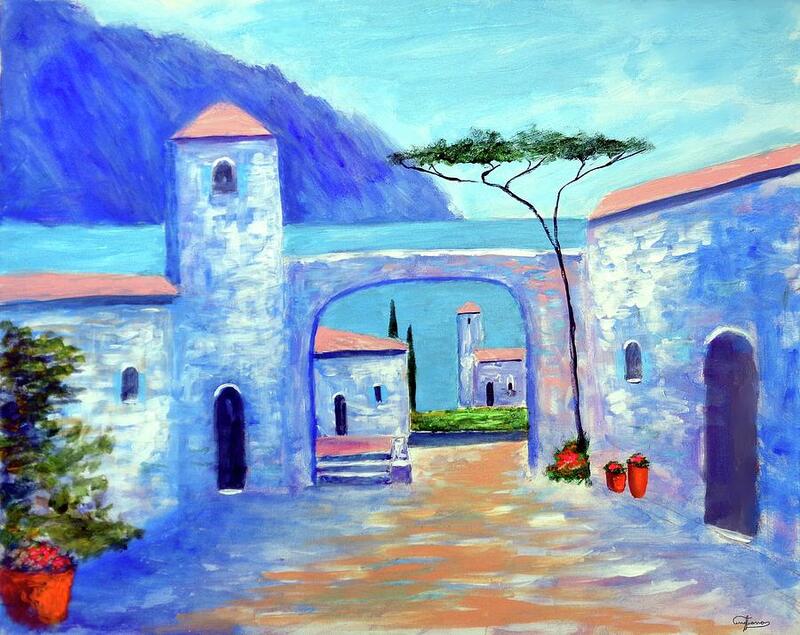 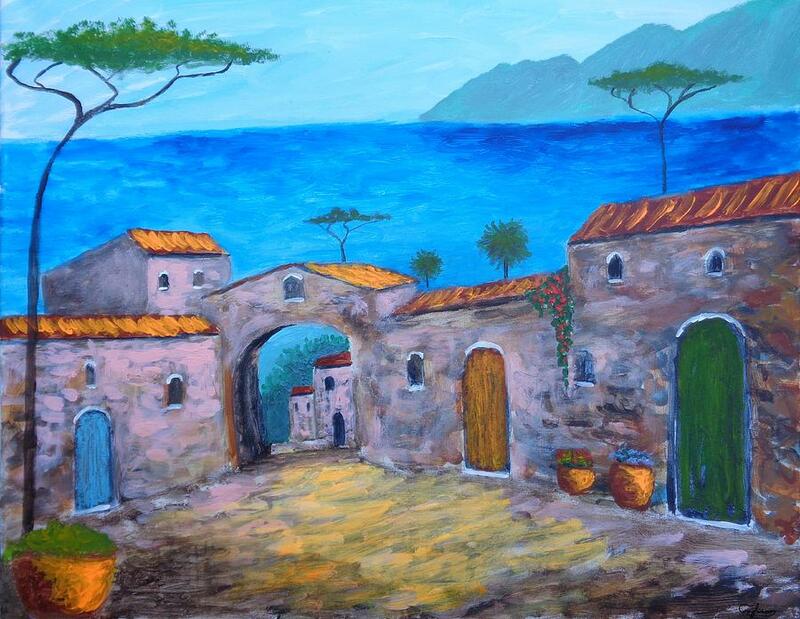 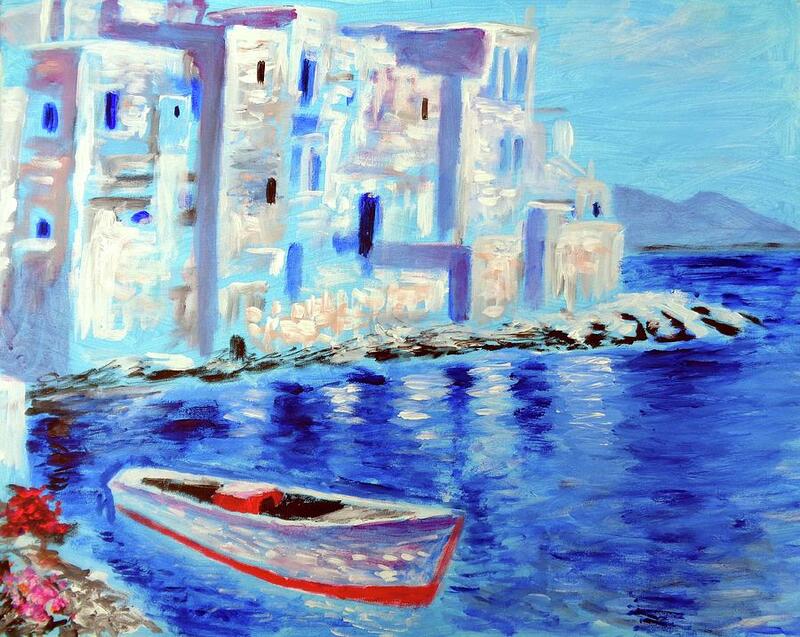 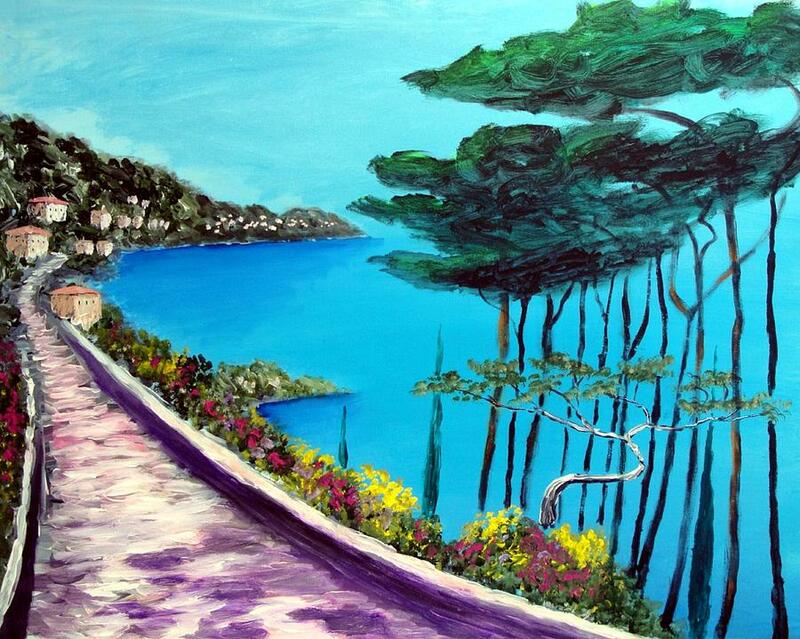 His paintings are inspired by his imagination and the seaside towns, landscapes of Italy where he spends many summers visiting family and friends. 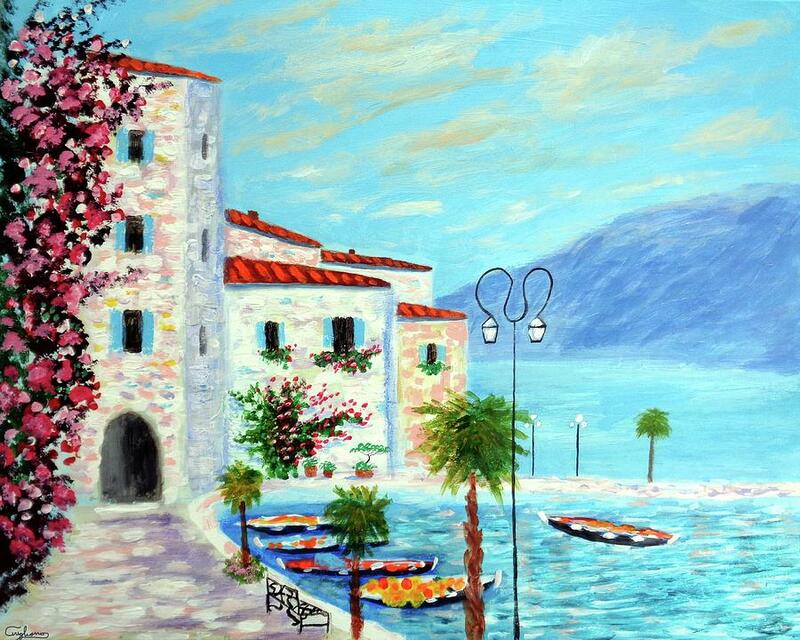 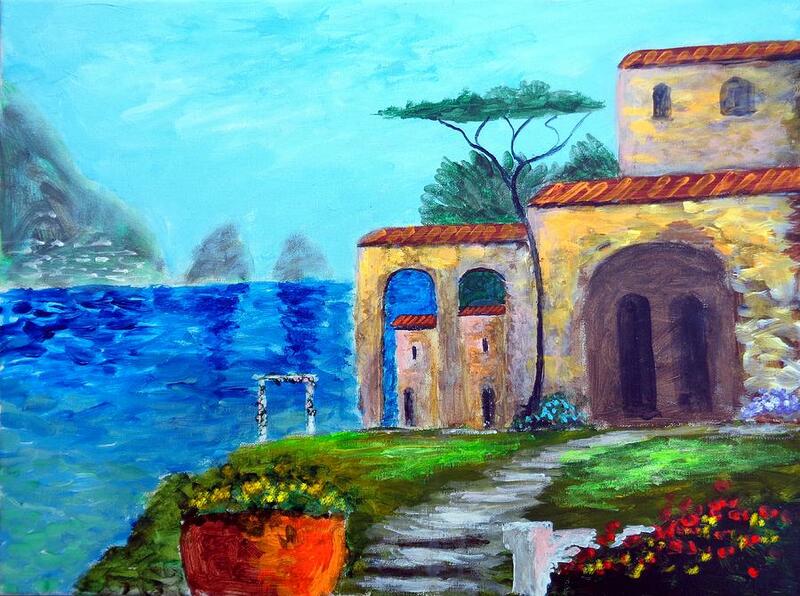 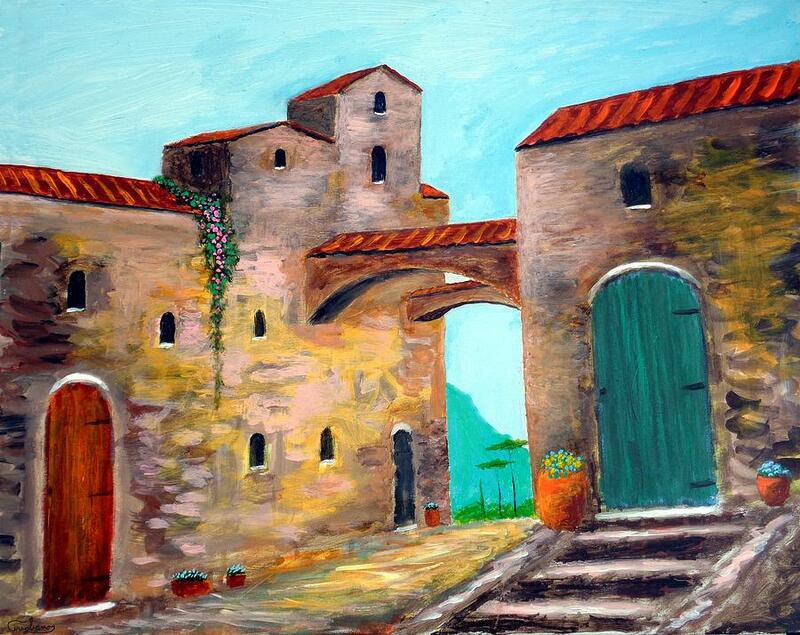 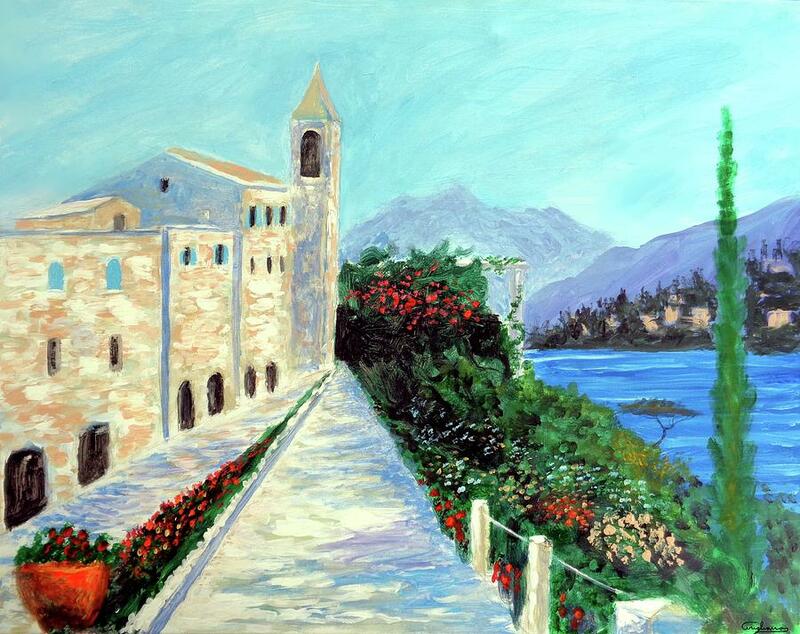 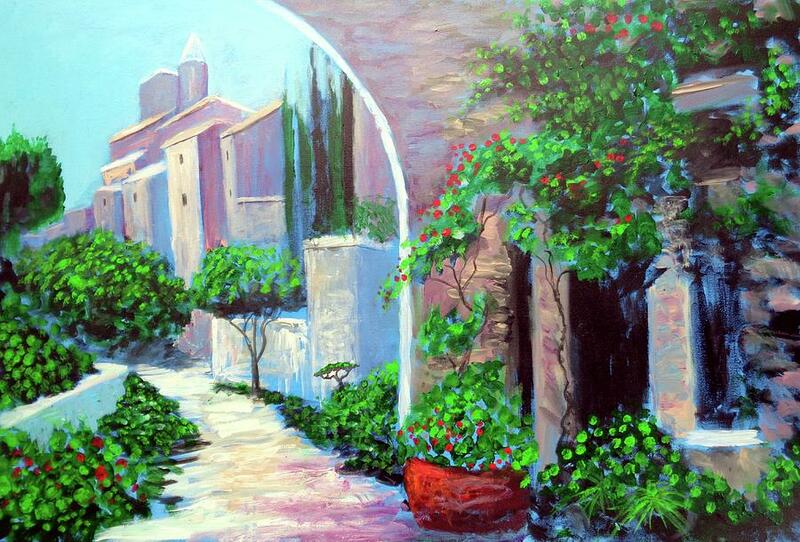 he has painted hundreds of paintings that grace the walls of collectors in europe and usa. 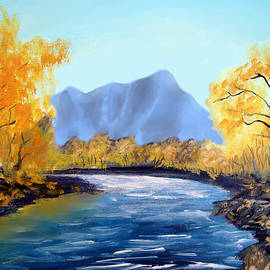 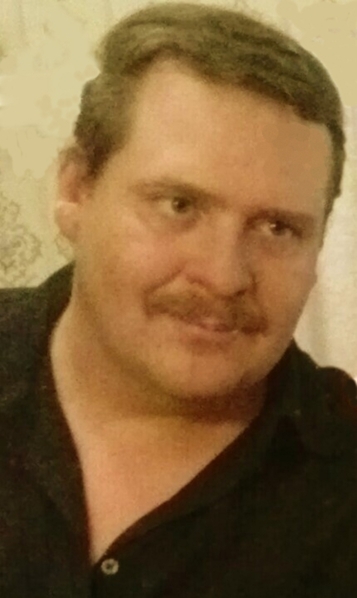 of the subject matters that I achieve a distinctive style.